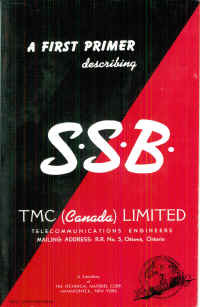 This page contains links to various books and pamphlets published by the company. 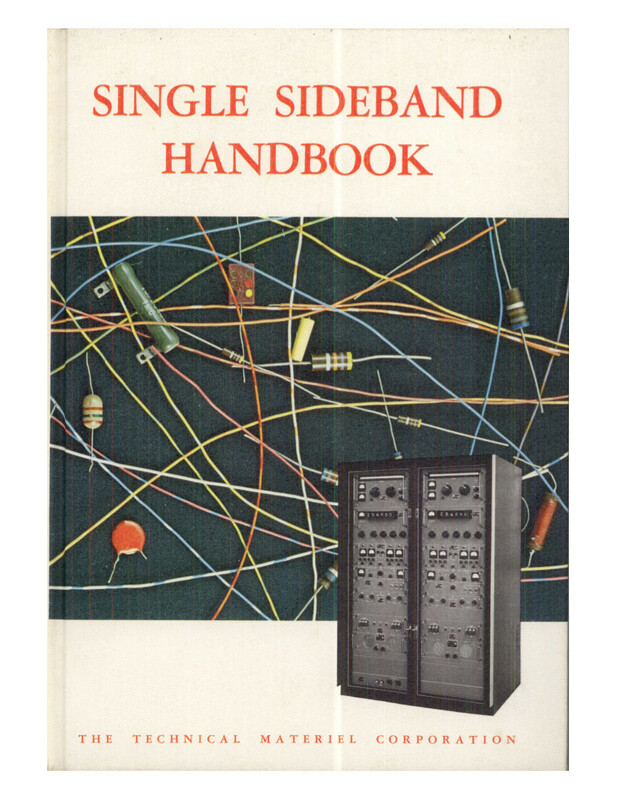 Directed Study of Single Sideband Communications (FAA) This document is an early primer on SSB communications, theory and practice. It uses some of TMC's early equipment by way of example. Many thanks to Tony Faiola for the loan of this interesting document. 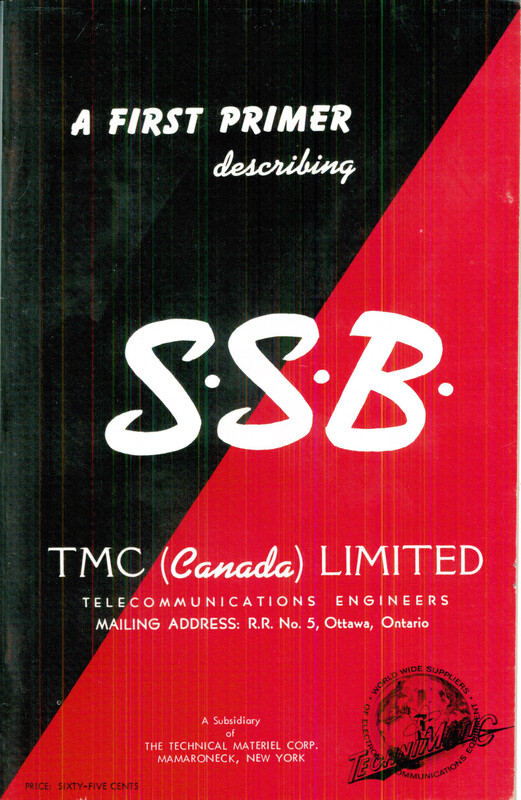 First Primer describing Single Sideband Pamphlet published by TMC Canada, based on a paper delivered by Doug Carroll (company founder) in February 1960, with later revisions. Many thanks to Tony Faiola for the loan of this interesting document. Visit TMC Stuff for Sale to get a brand new copy for yourself! 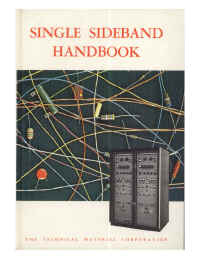 Single Sideband Handbook This book, written in 1963 by Bill Henneberry, is a compilation of materials Henneberry used in TMC courses. Visit TMC Stuff for Sale to get a brand new copy for yourself!